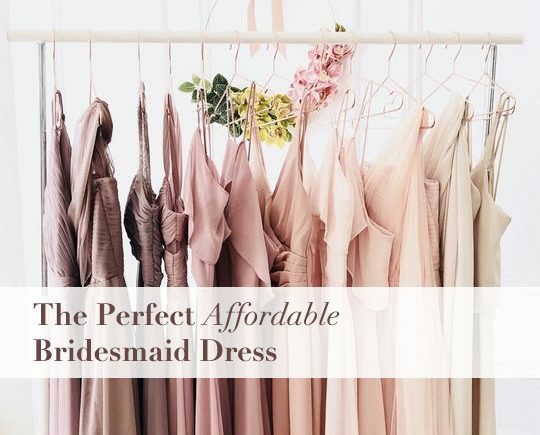 As much as I love the clean, elegant designs of Jenny Yoo bridesmaid dresses, I couldn’t stomach asking my bridesmaids to spend $250+ on a single-use dress for our wedding last September. Wedding costs can quickly add up for a bridal party, and the last thing I wanted to do was ask them to spend a silly amount on something they’d only wear once. One of my bridesmaids suggested we try Birdy Grey, a new startup brand at the time. I was initially a little skeptical, as their $99 price tag sounded too good to be true – but was pleasantly surprised when I ordered a few of their dresses and compared them side by side with a Jenny Yoo dress! 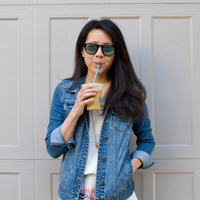 Howdy - I'm Kristy, a growth marketer based in not-so-sunny San Francisco! This is my personal blog, where you can find my random ramblings and reviews. You can also read more about me, check out pictures of Antarctica or follow my outdoors explorations. Looking to shake up your workout routine this year? Join ClassPass and get your first month free with my referral code here!